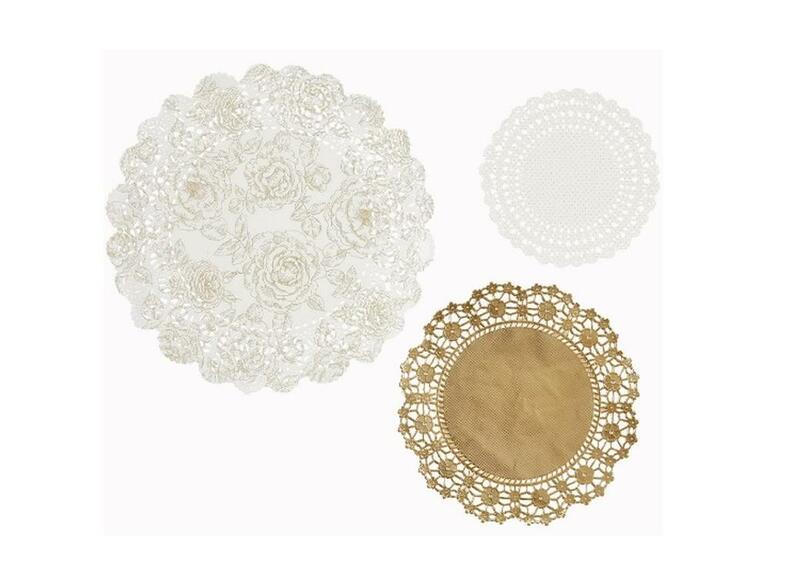 Add elegance to every meal! 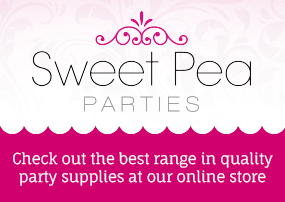 Perfect to dress up any party! 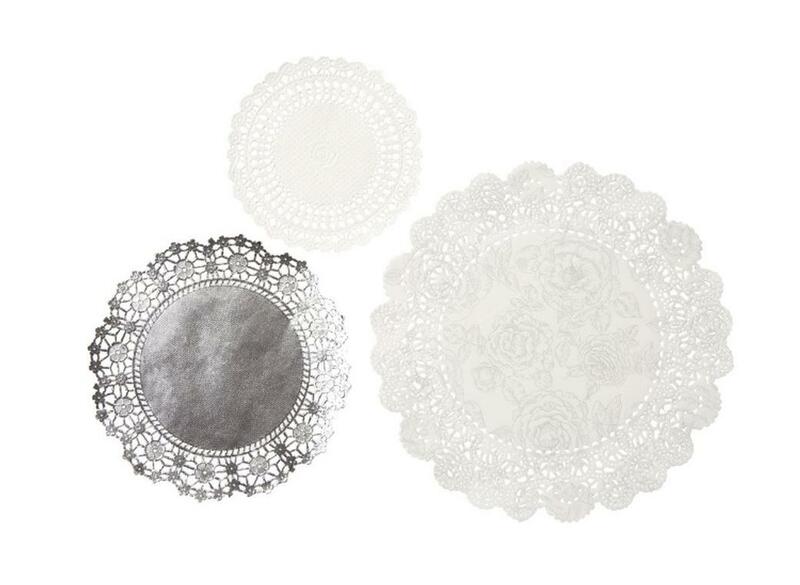 A great way to dress up your party table! 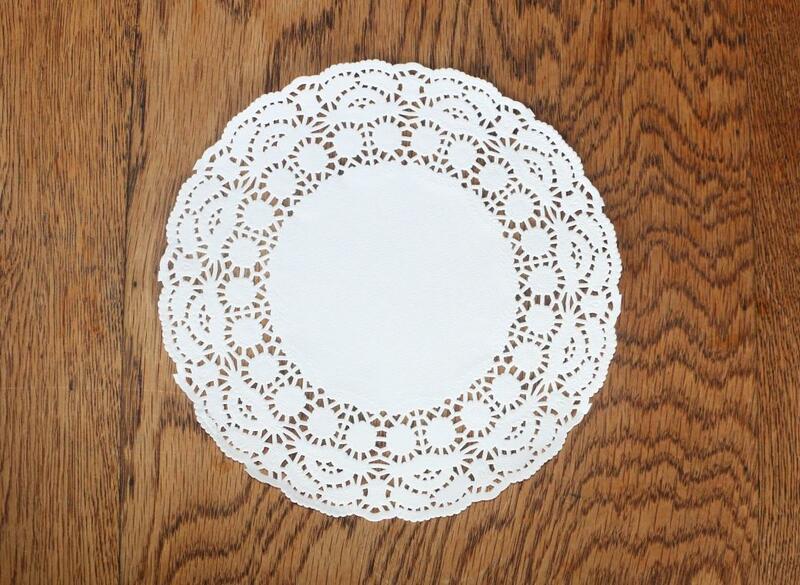 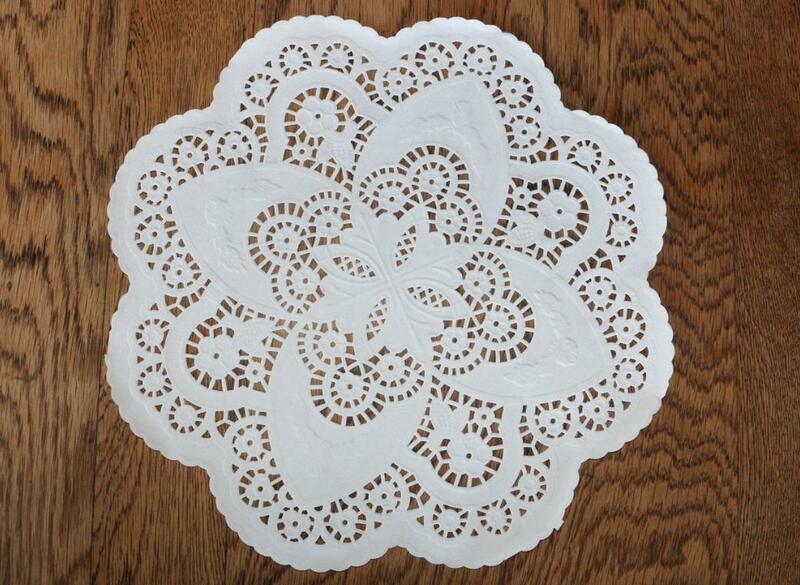 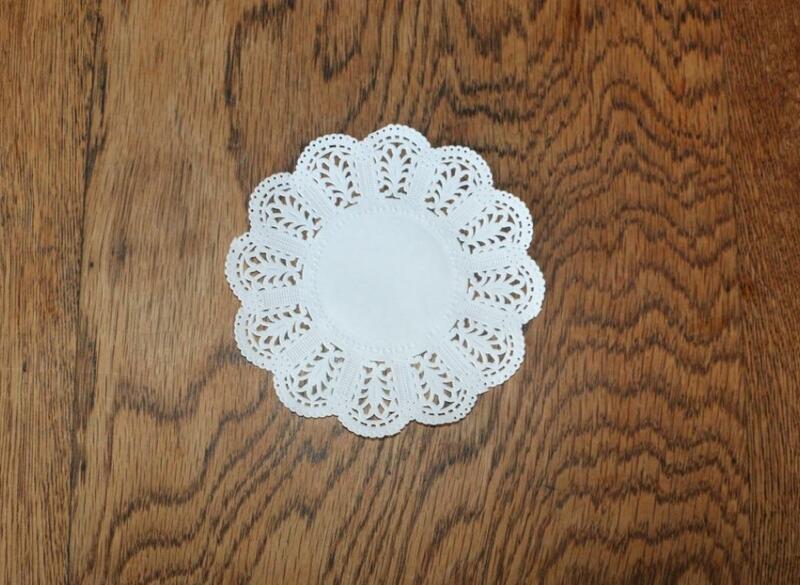 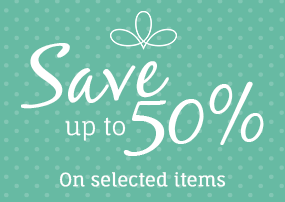 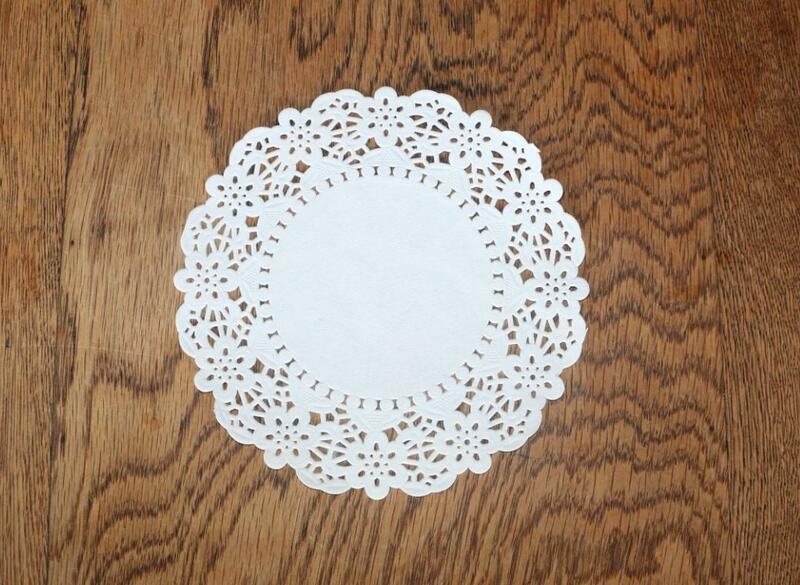 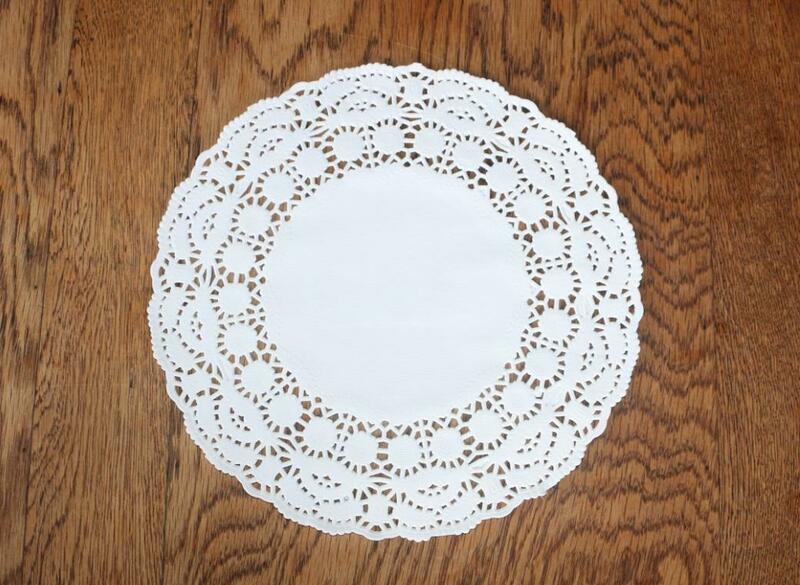 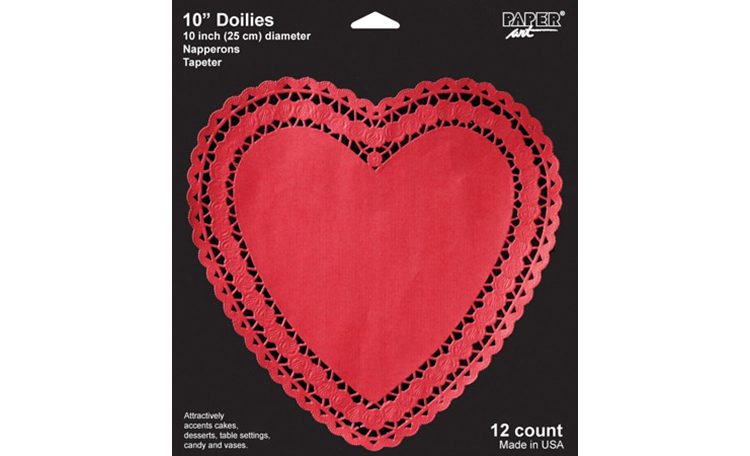 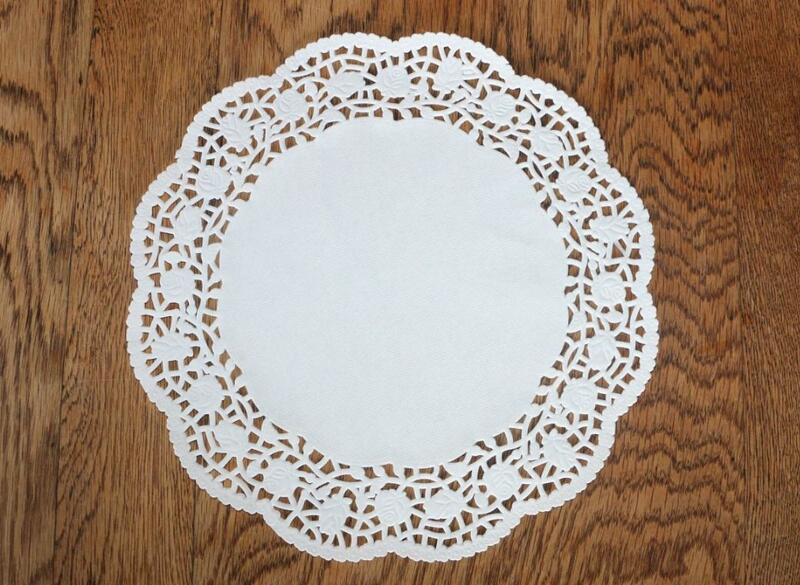 So sweet - doilies are making a come back! 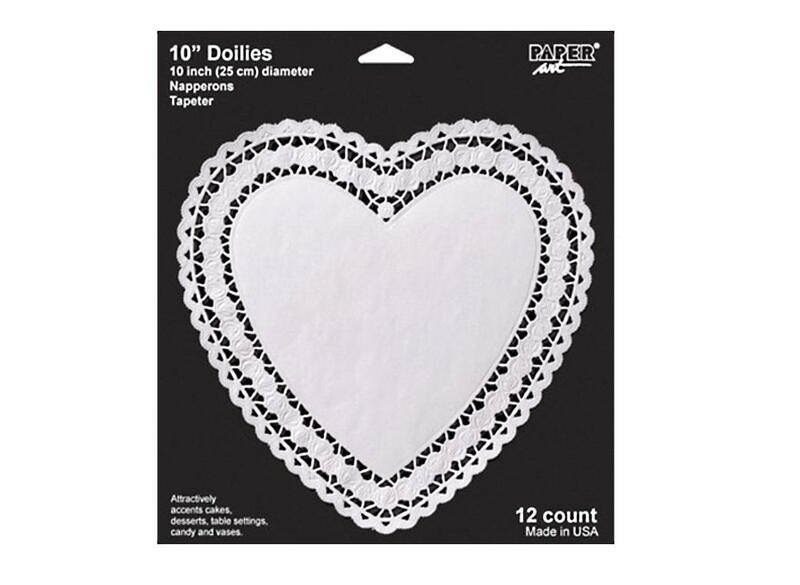 So sweet and so many uses! 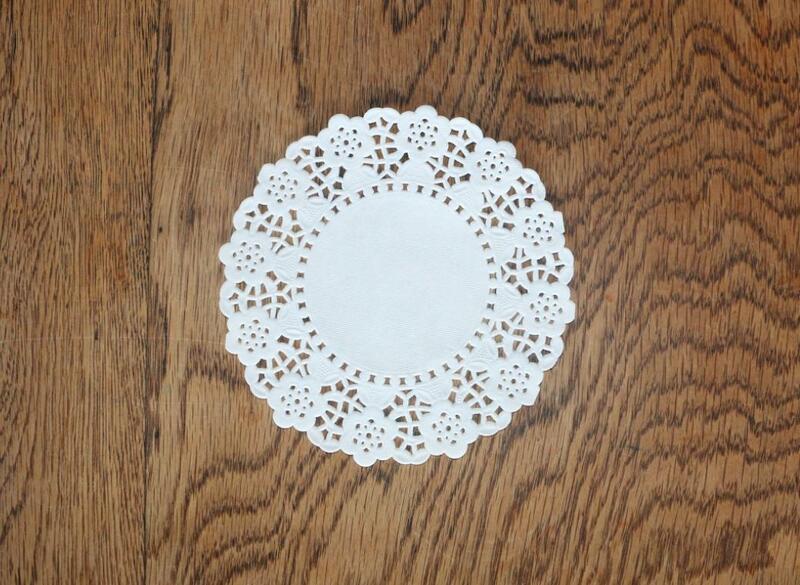 Use as coasters or to decorate a fun party table!